Manchester United have been training today ahead of our Champions League quarter-final first leg against Barcelona at Old Trafford. Ole Gunnar Solskjaer has no suspensions to deal with ahead of the visit from the runaway La Liga leaders but has a number of injuries and a couple of doubts. 22 players were in training today ahead of the game, which included Marcus Rashford requiring an extra warm-up session. Eric Bailly, Antonio Valencia, Nemanja Matic and Ander Herrera all missed out, whilst Alexis Sanchez has only just returned to training and will miss the game. Training included youngsters James Garner and Angel Gomes, but no Tahith Chong who has played in cup competitions for us this season. Man Utd face a tough task against Barcelona as the Spanish giants are a formidable side and are arguably the best in Europe so it’s no surprise that kiwicasinos have placed the visitors as the odds-on favourites to win the game this evening. Even the most optimistic United fan knows we’ll need to produce a faultless performance to beat Barca as the likes of Lionel Messi and Luis Suarez will be difficult to stop – even at Old Trafford. For those betting on the game, check out gambling 360 as they have details of the best betting sites to use and some excellent tips. We expect Solskjaer to name his strongest side as we’ll need to get a positive result at home to give us a chance heading to the Nou Camp for the second leg next week. 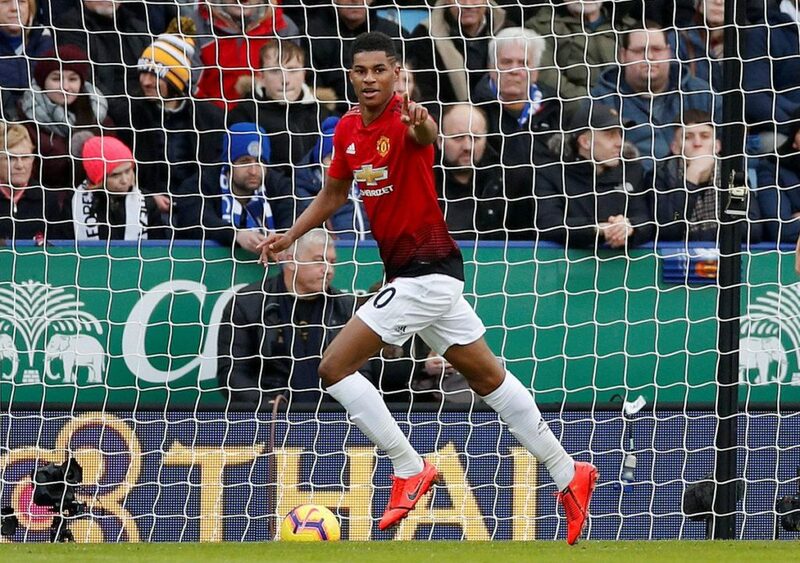 As long as Marcus Rashford doesn’t suffer any reaction to training, he should come in to the attack alongside Romelu Lukaku but it looks like Nemanaja Matic and Ander Herrera will miss out. That could see Scott McTominay and Fred keeping their places alongside Paul Pogba in midfield and we’ll need top class performances from them if we’re to stand a chance against the talented Catalans.